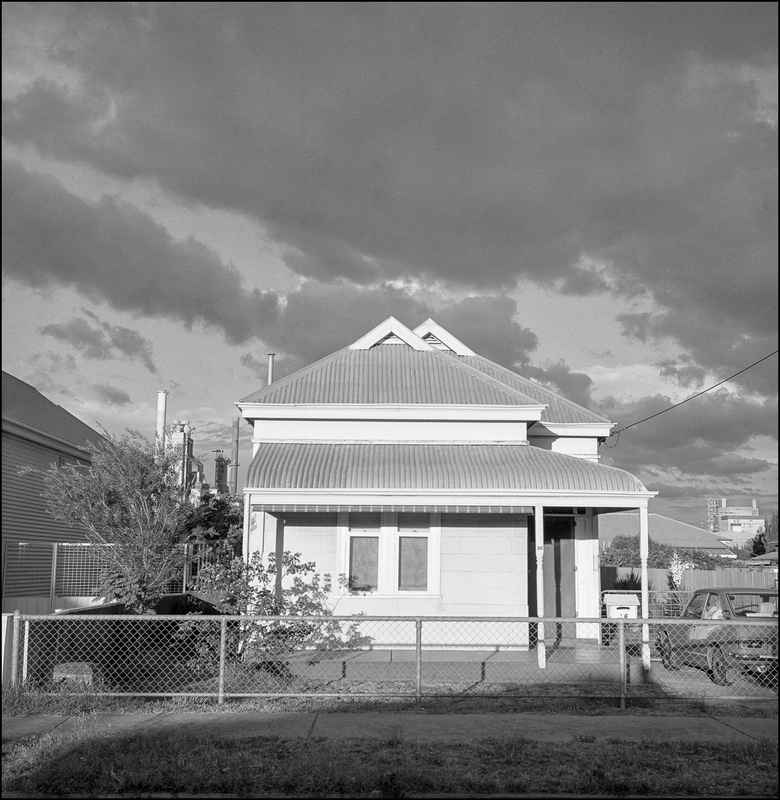 The working class cottages are an interesting historical aspect of Port Adelaide was the working class cottages. They helped to both give the Port its working class character, and to open a space where one is able to see an architectural history that reached backed to the early 20th century, if not the second part of the 19th century. The latter period was when the facilities of the Port were used to export and import supplies for colonial South Australia’s main industries–wheat, wool and mining. Due to the lack of re-development Port Adelaide was an historic precinct with an impressive range of commercial and institutional buildings. Many of these have survived, resulting in Port Adelaide having one of the best concentrations of colonial buildings in South Australia. 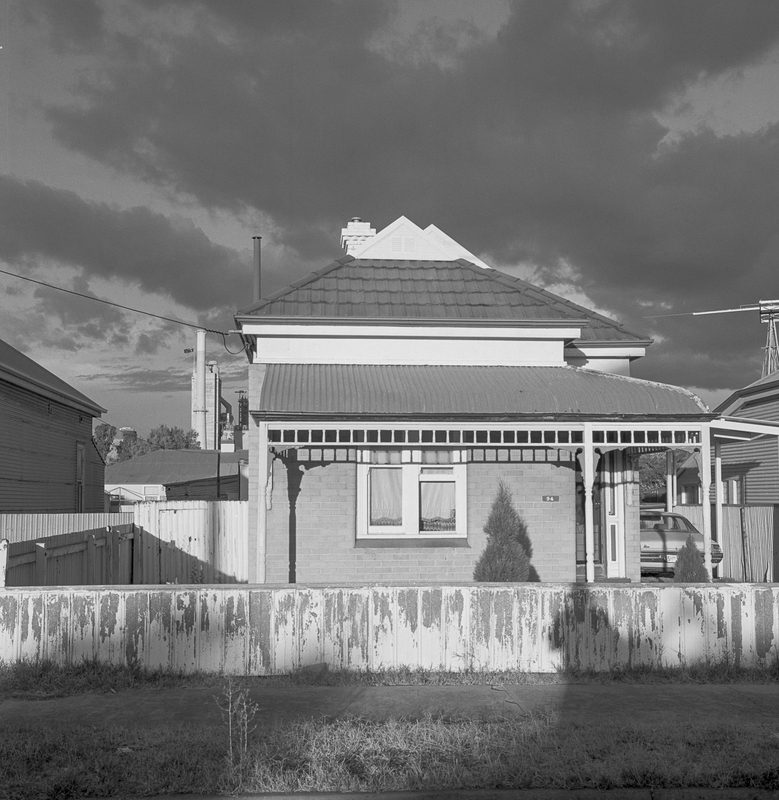 The working class residential architecture made me realise that I did not know the 19th century history of the way that the working class’s adaption to the new social conditions arising out of industrialisation and urbanisation in Port Adelaide very well at all. I had a vague sense that it was based around the Victorian idea of respectability premised on an acceptance of the traditional patriarchical segregation of masculine and feminine tasks. Respectability had something to do with self-reliance, which meant a husband had to take home enough income to keep his wife and children and domesticity: a woman at home to keep the house clean and tidy, to care for the children and to ensure that her husband’s dinner was on the table when the physically exhausted man came home from the grinding work in the factory. The wife was there to welcome the man when he came home from work. The Victorian cultural ideal or stereotype was the home was a sanctuary–a haven in a heartless world—a refuge from the cruel world of politics and work, an emotional sanctuary. The conception of the family as a refuge is making the family nice and respectable in a world where the working class faced an uncertain future and a pay-packet that just covered the bills. The family is that part of industrial capitalist society to which people look for love and comfort, even though the family was also a cauldron of personal conflicts – of anger, jealousy, fear and guilt. The family is an intense emotional unit that is vital to the successful handling of the emotional intensity of the world of work in a society where money is a source of self-esteem and power.